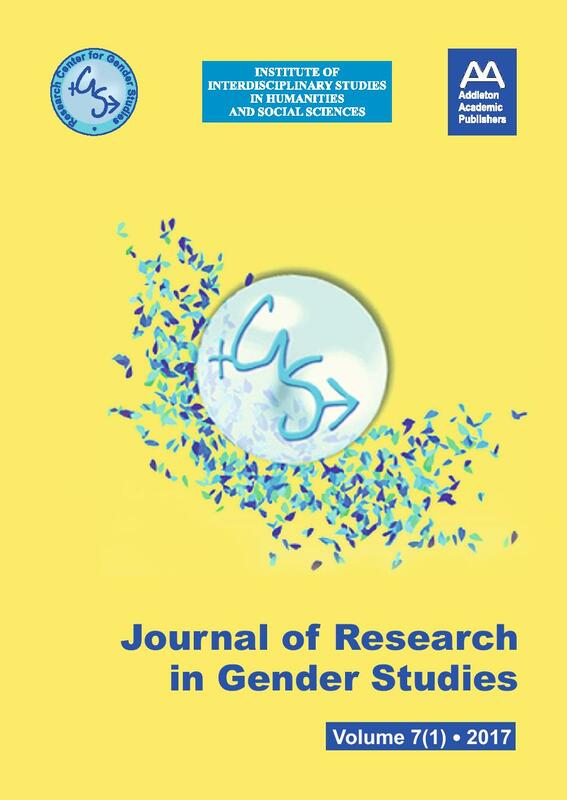 The Journal of Research in Gender Studies is a peer-reviewed interdisciplinary journal that aims to publish critical and theoretical constructive contributions across the large spectrum of humanities – literature, law, history, philosophy, religion, and visual and performing arts (including music and theatre), anthropology, area studies, communication studies, cultural studies, and linguistics, social sciences, behavioral sciences, medicine and public health, science and technology, democracy studies, women’s studies, men and masculinity studies, queer studies. The Journal of Research in Gender Studies publishes articles in a range of formats, including review papers, research papers, interviews, book reviews, conference papers, short communications, feminist approaches that analyze scholarly inquiry concerning gender, femininity, masculinity, race, class, culture, and cover a wide range of subject areas enumerated below, but not restricted to: Debating Multiculturalism: Images of Women, Femininity and Masculinity; Gender Identities and Religious Identities; Gender Roles in Literature and the Media; Towards Gender Equality in Business World; Im/Migration, Gender and Law; Gender and Public Politics; Gender and Imagology; Deconstructive Feminism; Gender in Legal and Political Discourses; Writing Gendered Histories; The Faces of Sexual Violence: History, Discourses and Reality; Gender Representations in Socialist and Post-Socialist Cultures; Women in Art: Images and Agents; Women’s Movements and Feminism; Women and Production of Knowledge: Women and Written Culture; Women Writers and Women Readers. This journal considers only manuscripts having a high integrative value in the current Scopus- and Web of Science-indexed literature.